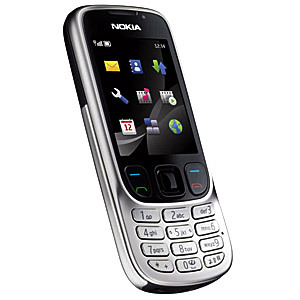 The new Nokia 6303 is here. Its going to floor your loved ones in 500+ cities in India once they receive it. This phone is packed with features. Win the hearts of your loved ones by sending them exclusive Online Gifts to India through us, safely and securely.